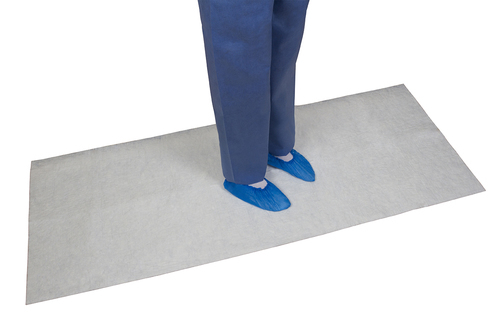 Medline offers the LIQUI-LOC ™ absorbent floor mat that comes in three sizes to fit your needs. It helps provide a safer environment by reducing the risk of infections and slips due to spills. The product is environmentally friend and you can choose your level of spill control.